Smooth cotton design meets modern hamster cartoon drawing in this matching set of pajamas. Adorable even at first glance, these relaxed pajamas are perfect for lazy mornings and spending time with your little girl. Comfortable for both sleeping and lounging, these will impress in their attention to quality detail. Better yet, the cartoon hamster design will entertain her and Mom will get a shot of enjoyment out of it too. 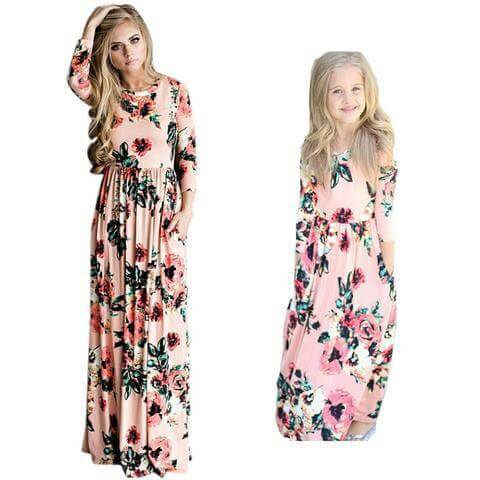 Perfect for both mom and daughter to enjoy the fashion scene even in something as simple as a st pf pajamas.